Hear the call of the wild! 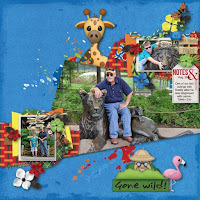 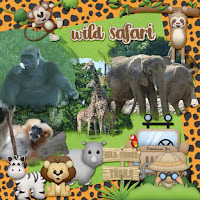 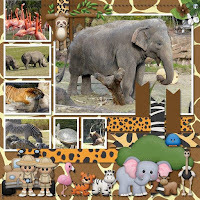 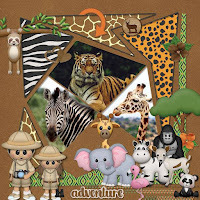 Whether you're heading to the zoo or going on a real African safari, this kit has it all! 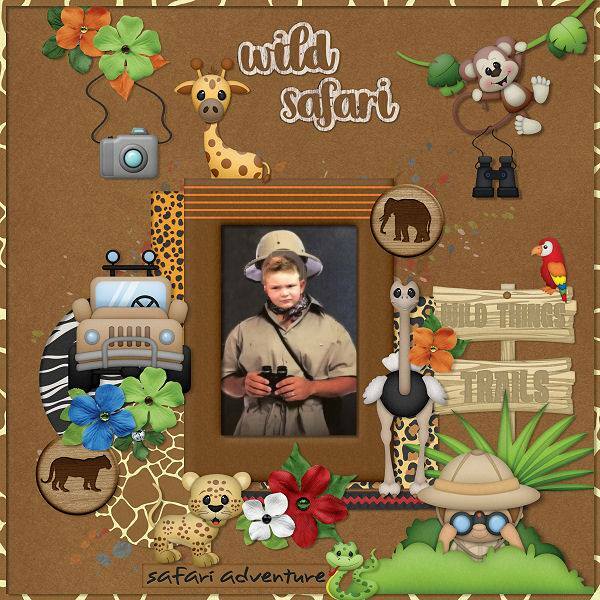 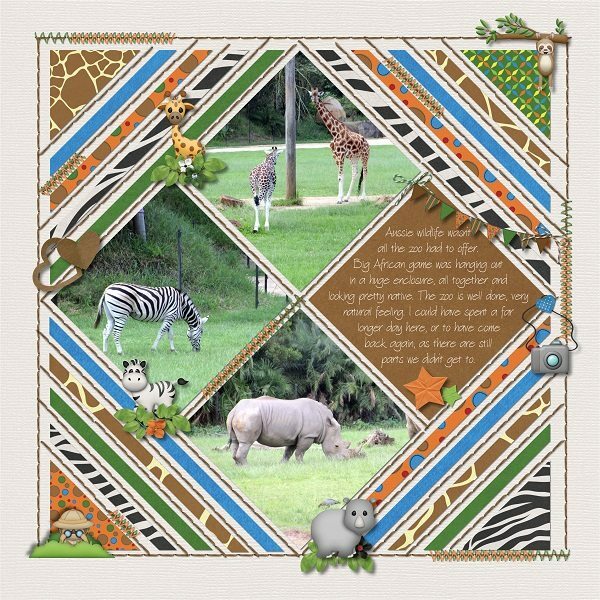 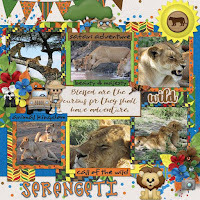 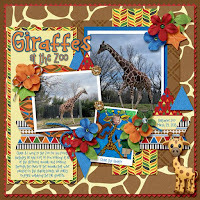 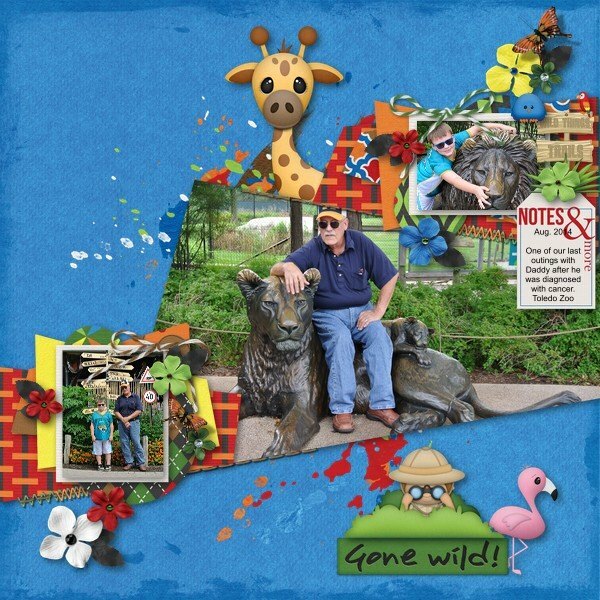 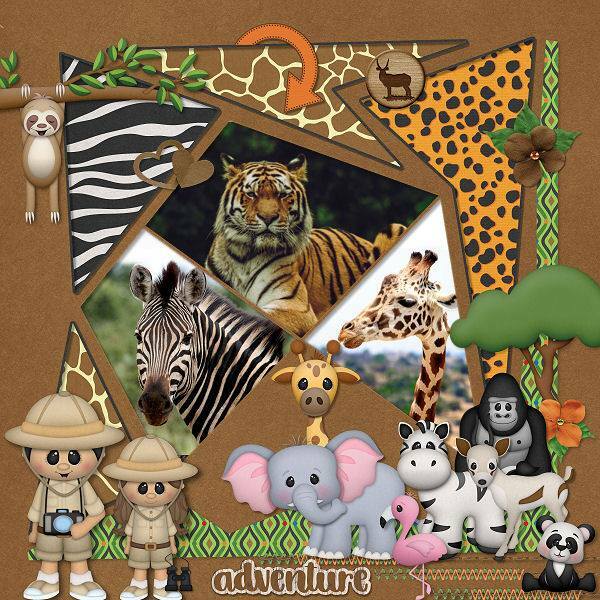 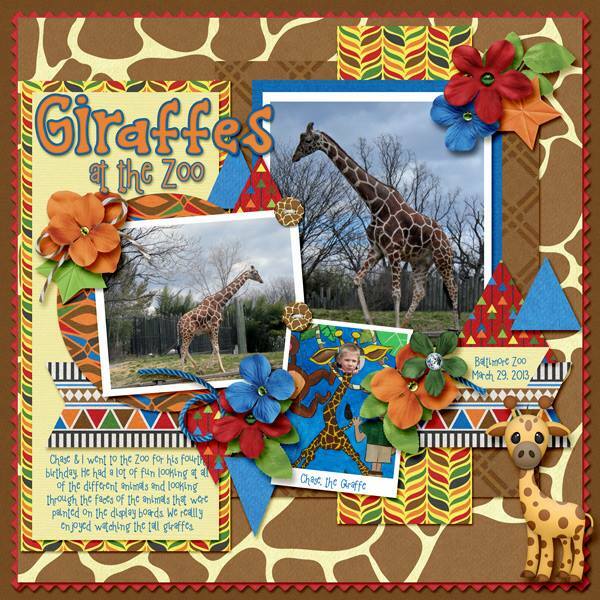 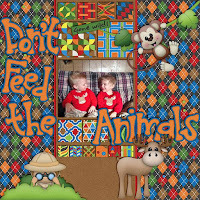 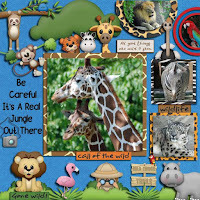 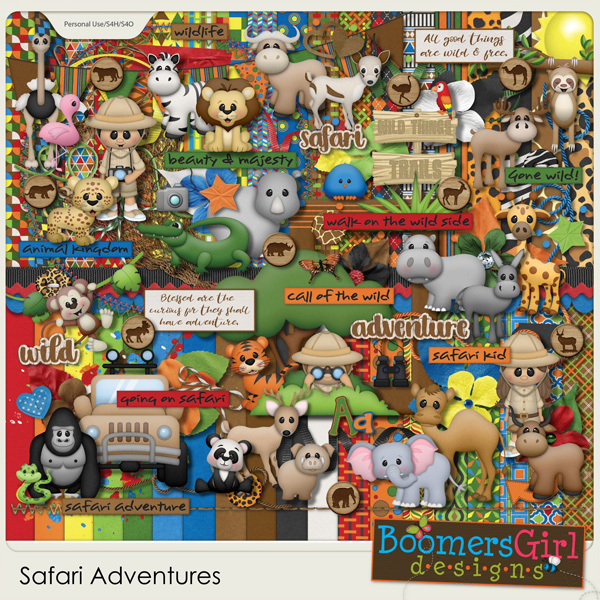 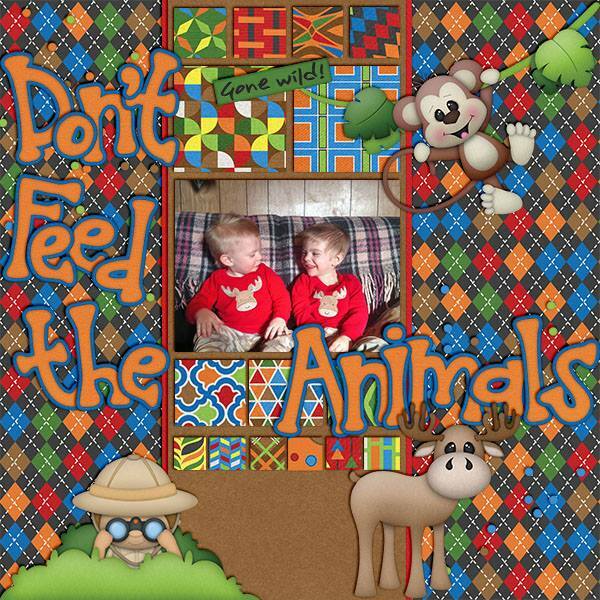 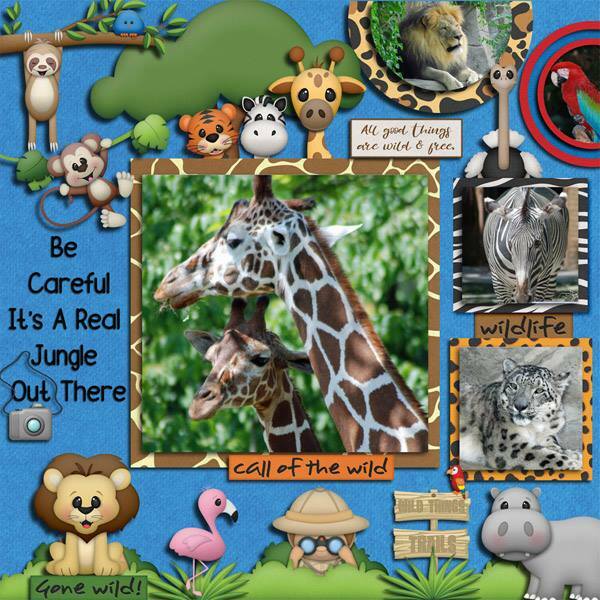 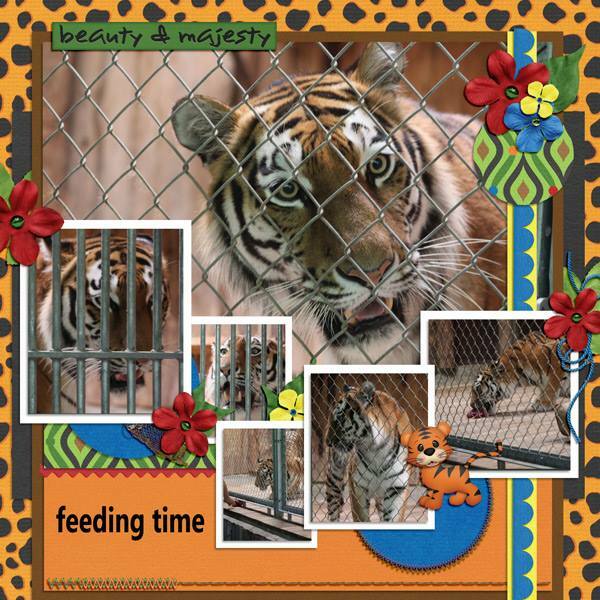 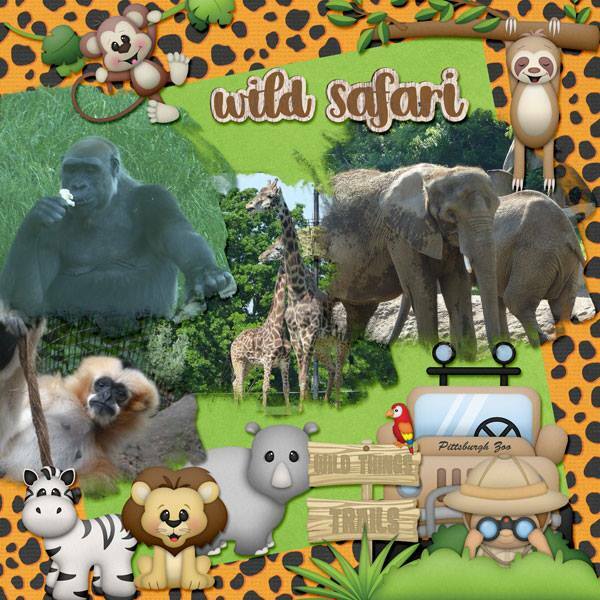 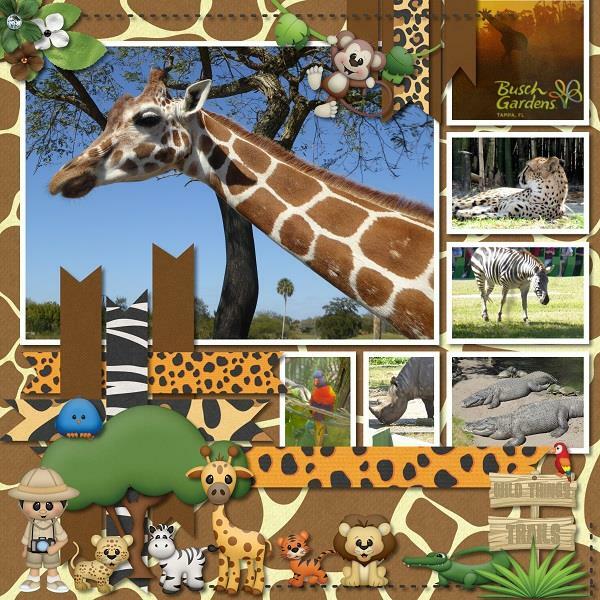 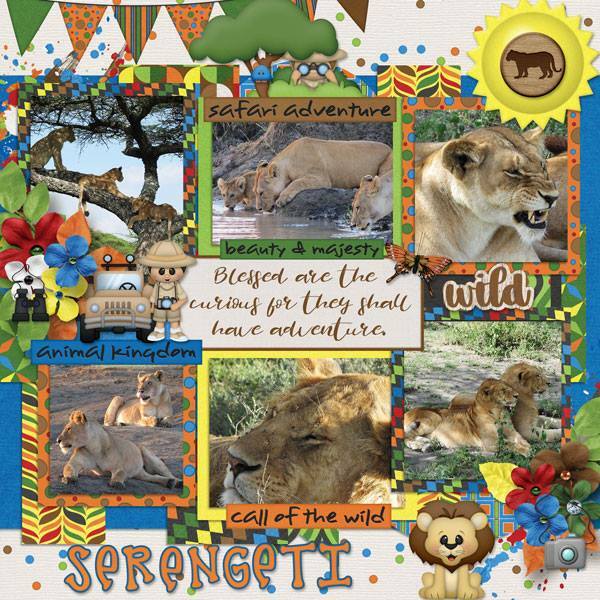 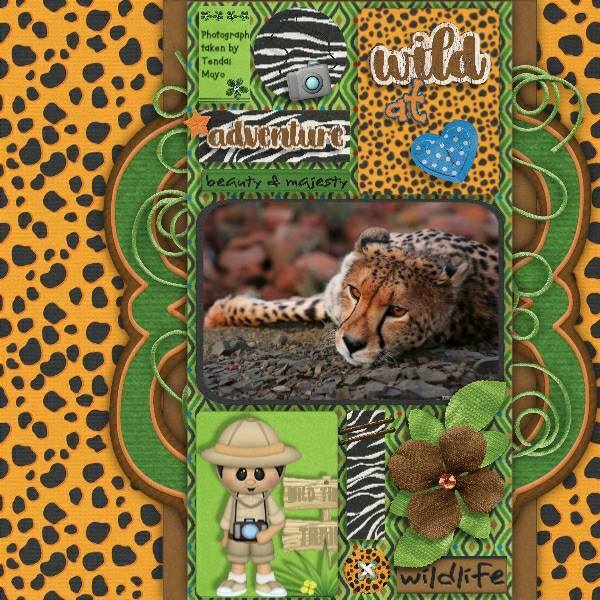 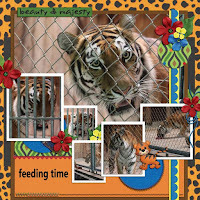 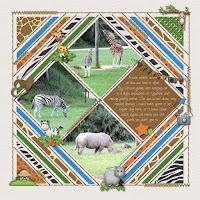 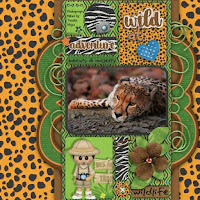 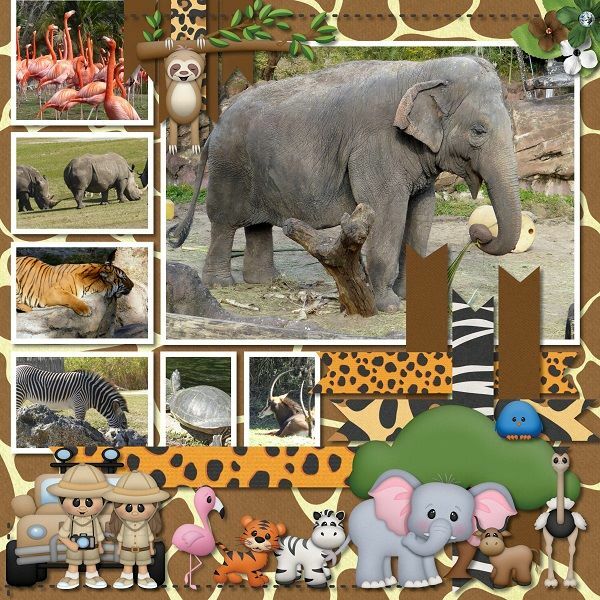 With plenty of background papers (including animal prints) as well as tons of critters and themed elements, it's also perfect for all kinds of wild adventures, parties and outdoor fun. 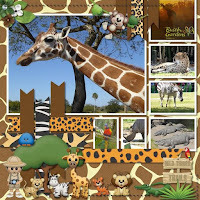 "Social Buzz" - Fun New Social Media Kit!